The Raigad collectorate Friday afternoon began demolishing Nirav Modi's sprawling seaside mansion in Kihim in Alibaug. District Collector Vijay Suryawanshi issued the demolition orders after the Enforcement Directorate (ED) handed over the property situated in neighbouring Raigad district, over 90 kilometres from here, sources told PTI. 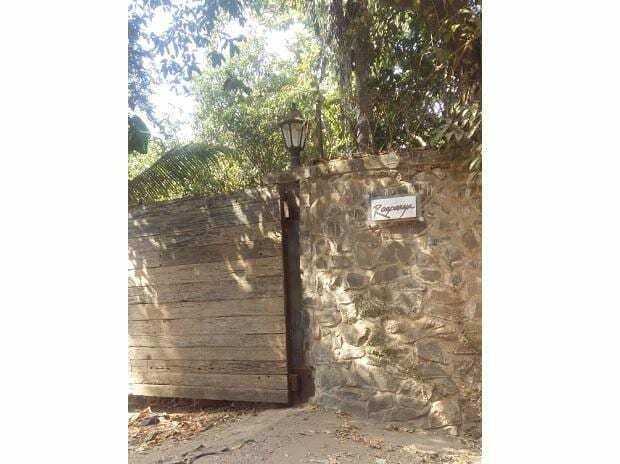 Last year, the state government wrote to Enforcement Directorate (ED), which had sealed the fugitive diamantaire's bungalow, seeking permission to demolish the illegally-built property on Kihim beach. Nirav Modi, who is on the run after being named in the Punjab National Bank (PNB) scam, is among 202 bungalow owners who face the threat of their properties being demolished. Raigad Collector Suryawanshi said the bungalow was illegally built and flouted all environmental norms. "We have begun proceedings to demolish all 202 illegal bungalows in Alibaug and Murud tehsil," he said.